Once The Composer’s birthday celebrations were almost over we embarked on our first family ski trip. 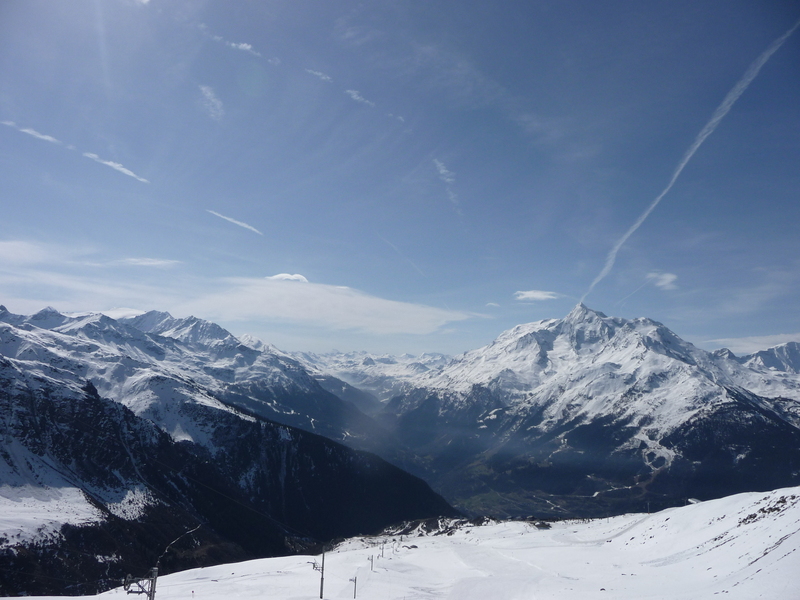 It was so much more than we could have wished for…a surprisingly easy journey, stunning views, bright sunshine, just enough snow…oh and great skiing! I proposed that our trip to France be ‘lent-free’ and the whole family swiftly played a ‘get out of lent free card’ for the week…which for me meant plenty of bread, very tasty french cheese and the occasional glass of vin rouge. 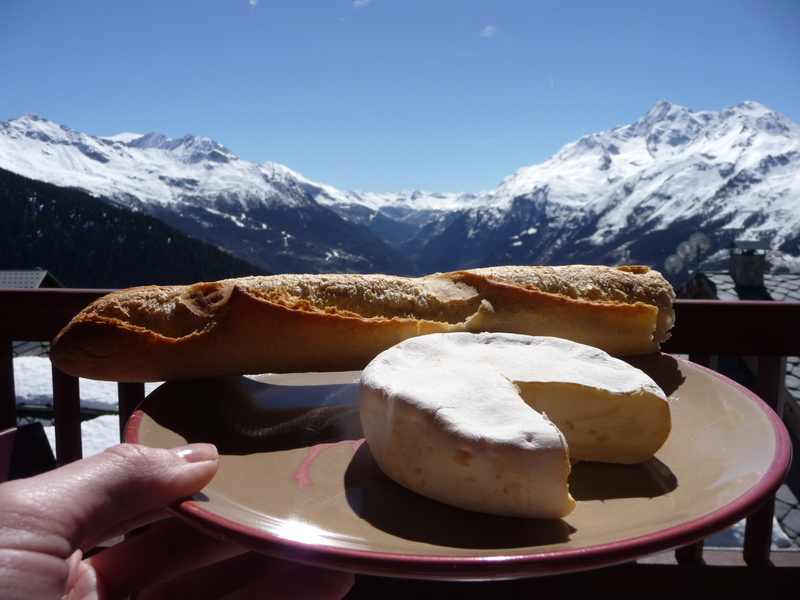 The freshly baked baguettes were irresistible and Reblochon is my new favourite fromage with Beaufort and Tomme de Savoie both close runners up. The children indulged in countless chocolat chauds and we all dipped into après ski pomme frites. Back at the Headmaster’s House we are preparing for the busy Summer term, but still with our minds on Easter celebrations and the Royal Wedding…the Artist is designing red, white and blue cake decorations (click here for some inspiration) and of course there will be plenty of bunting!